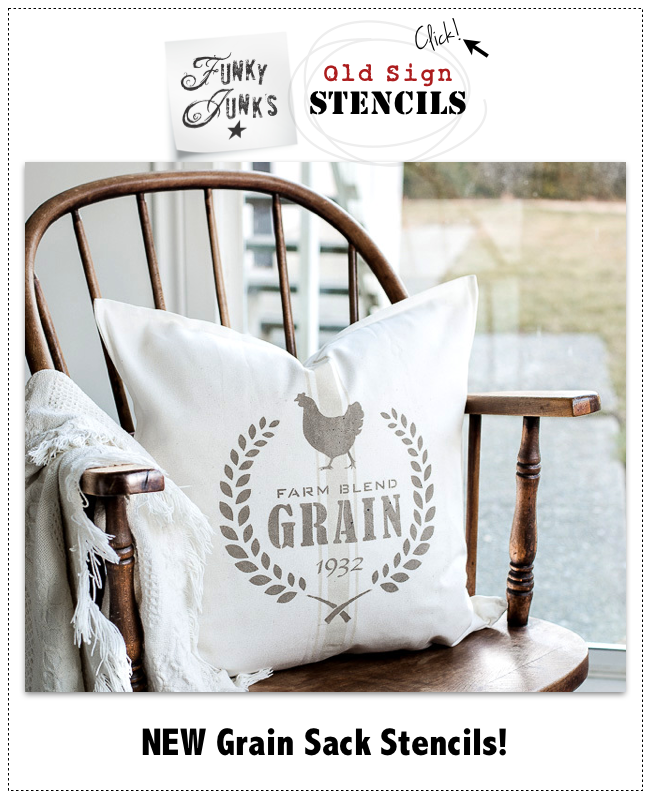 It’s no secret I love a good salvaged junk project! So I’m going to let these salvaged junk wreaths do all the talking. They are cool, quirky and beautiful in their own right! Which one would you like to try? I was at a local store and found a strung up ring of canning jar lid wreaths, brought the works home and hung them up on a shed door. 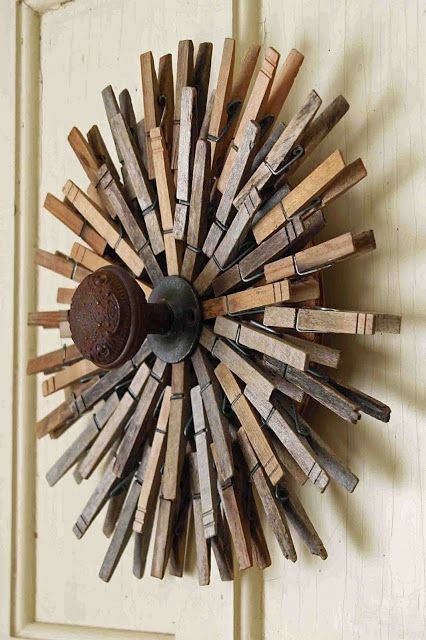 What wasn’t even really a wreath became one cool industrial take on one for sure! Clothespin Starburst Wreath – Mamie Jane’s – sorry, this post has since been made private. Jane loved the variation of wood tones on these clothespins, so she created one of the most stunning starburst wreaths I’ve ever seen! We like them too, Jane! Angie head out of town to a basketball tournament and came home with a wreath! That’s my kinda sporting event. 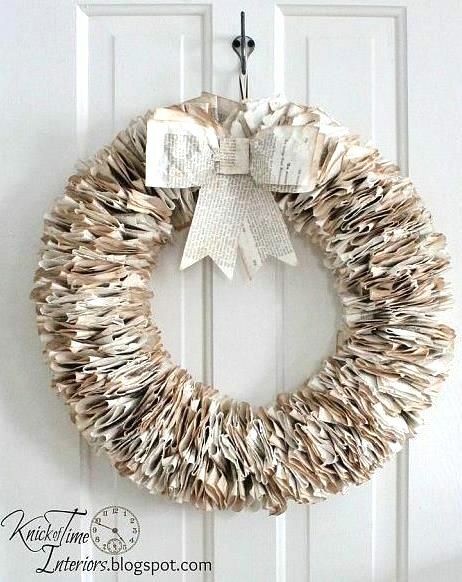 This wreath is made from old german book pages. It is so full and beautiful! The tutorial is a must see. 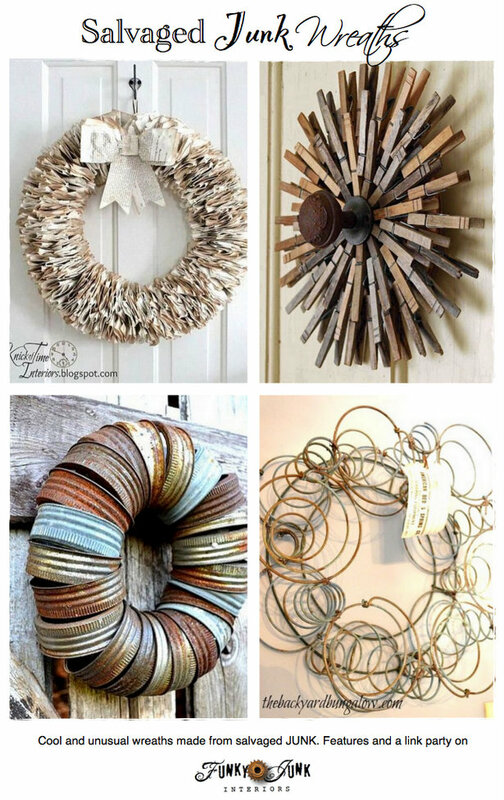 I know you’ll also go crazy for the wreaths I’ve collected on Funky Junk Interior’s Pinterest HERE. 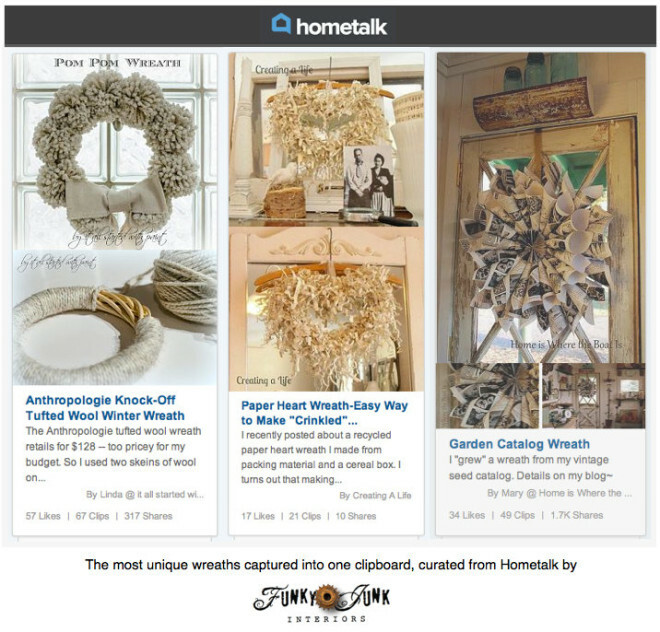 And the beautiful wreath clipboard over on Hometalk HERE! 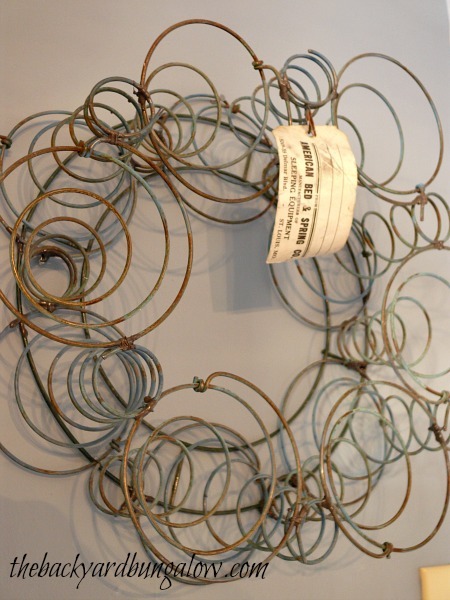 Do you have a salvaged junk wreath? Link it up in this weekend’s 3rd themed linkup! Almost November, lots of yard work caught up. Projects finished, projects started. Thanks for hosting Donna. Have a great week. Great wreath collections from everyone. Thanks for hosting Donna, foggy fall and great sunshine, time to work outside before the cold weather arrives. Have a great week. Thanks so much, Donna, for the party. 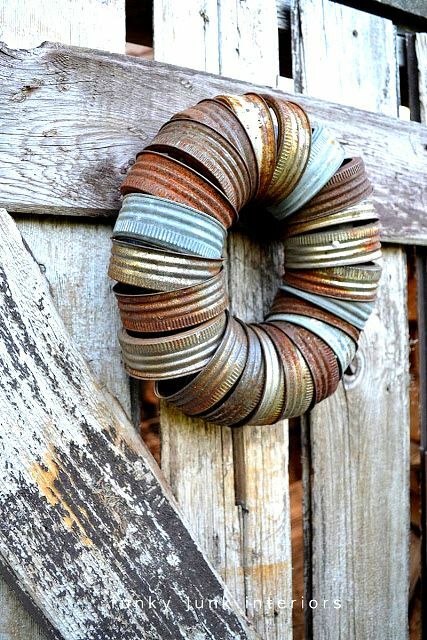 Love all the junk salvage wreaths. I’m linking up my grain sieve wreath. I jumped for joy when I saw the party was up and going at an earlier time. Staying up past eleven is hard on my partying skills! :>)) I enjoyed the links that are posted and will be back to find more wreath ideas. Thanks for the party, Donna ! Lovin’ the wreaths and lovin’ the early party! Have a fabulous weekend, Donna. Thanks so much for hosting Donna! I love all the junk wreaths!!! Loving the early party too. Hey, Donna!! 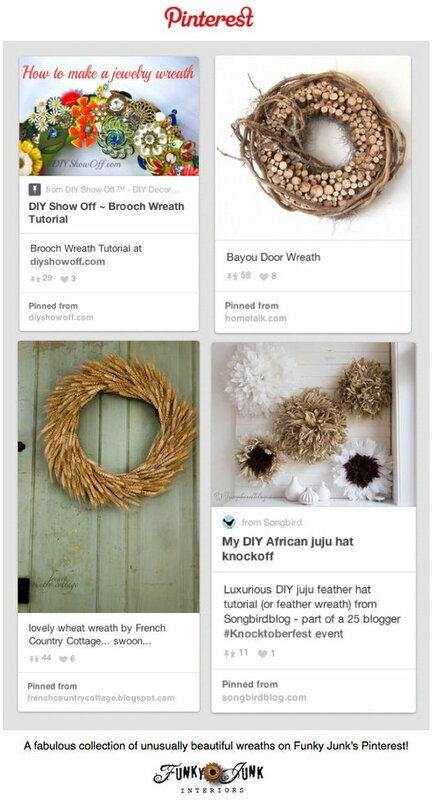 Thanks for featuring my bed spring wreath! Glad you found it worthy! Thank you so much for hosting the party, Donna! Oh Karen, I love all the salvaged junk wreaths. It makes we want to go out and find something so unique to create my own! Thanks for hosting this awesome party. Girl you are so creative! I love what you dream up. Your lamp with the welder got my hubby’s attention. 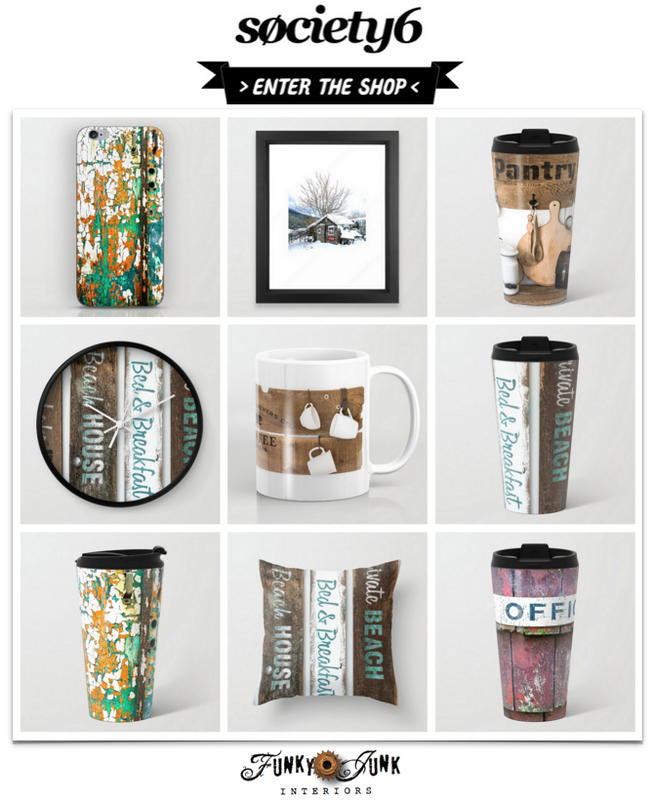 Love, love, love your blog! Thanks so much for hosting Donna! How creative, great wreaths. Thank you so much for hosting. 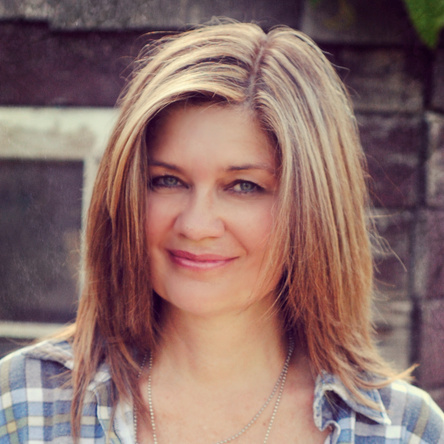 Thanks so much for featuring me on your networking sites! What an honour.